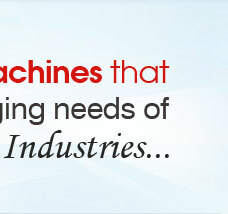 We have been counted amongst the most trusted names in this domain, engaged in manufacturing and supplying standard quality range of Strapping Machines to our clients. This is made using high quality machines. This is provided at market leading price. 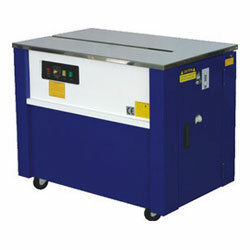 Range of machines provided by us includes Ip 501l and IP 501F. We have carved a niche amongst the most dominant names in this domain, instrumental in providing excellent quality range of Fully Automatic Strapping Machine. This machine is robust, durable, and efficient with auto reefed function. The particular strap guide system agrees for wider range of straps in order to create the cost. 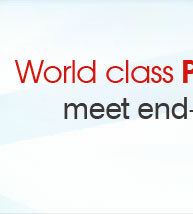 PLC Control/Solid State Relay output system approved the longer shelf life. 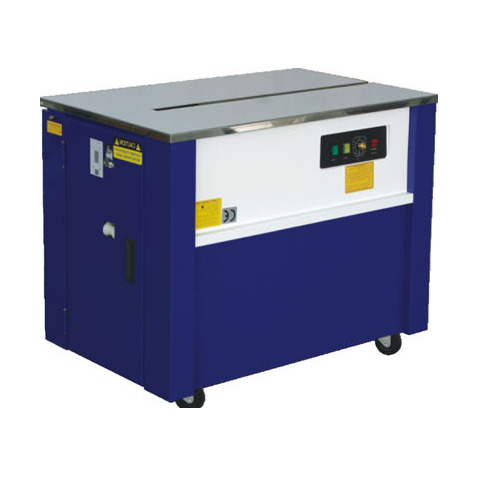 This machine has instant heating, quick and secures strapping and meant for assimilation into production line or stand alone machine. 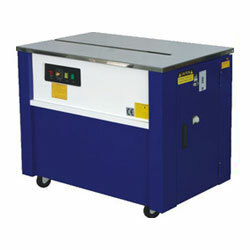 This machine suits for light product as well large and heavy product etc. Strap at quick speed and with high efficiency. Only takes 1.5 seconds for strapping one polypropylene strap. Automatic stopping devices save electricity and make it practical. Electromagnetic clutch, quick and smooth. Coupled-axle transmission, quick speed, low noise, low wear and tear, and low breakdown rate. Strap width from 6 to 15 mm adjustable. Banking on the skills of our qualified team of professionals, we are involved in providing high quality range of Semi Automatic Strapping Machines (Low Table). This is manufactured using high grade raw material and latest technology and also tested on various quality parameters like durability, operation and function. 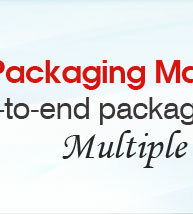 Our provided machine is used to emphasize corrugated boxes for transportation or to package two or more boxes together to save man power. 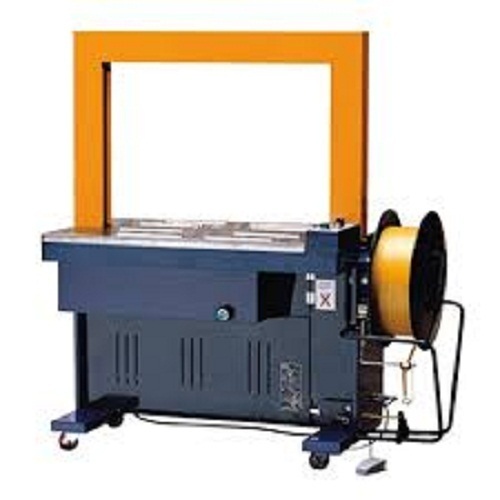 Owing to the rich industrial experience and expertise in this business, we are engaged in providing Semi Automatic Strapping Machines (High Table). This offer economical and reliable strapping solutions. 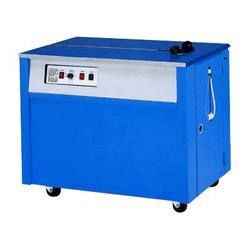 The machine is sturdy designed to be utilized in various packing areas and shipping position. The strapping machine is generally used to reinforce corrugated boxes for shipping or to bundle two or more boxes together to save man power. 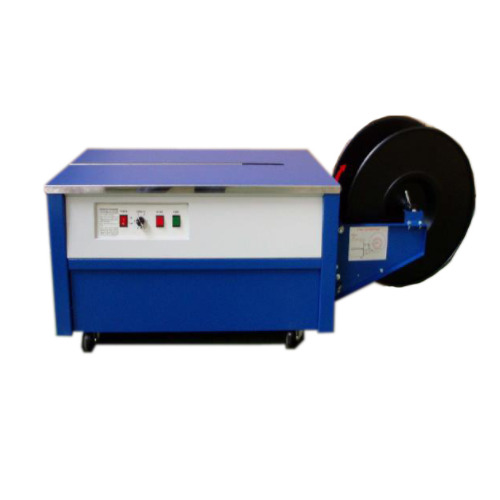 Owing to the presence of our expert team members, we have been able to offer a wide range of (Industrial Strapping Machine. With the support of our team of skilful and expert professionals, we are engaged in offering a wide collection of Industrial Strapping Machine. The accessible Industrial Strapping Machine is made by using finest quality machines and latest technology. Moreover, this fitting is examined on different parameters in order to make sure its fine quality. Available in varied dimensions and sizes, this product is offered at market leading prices to our clients. Our whole gamut is finely finished throughout the processing and precisely monitored. Due to our enormous understanding and massive knowledge of this business, we are involved in offering Table Top Strapping Machine. This machine model is fitted for cartons, calcium-plastic cases, books, soft and hard packages as well as different kinds of articles in square, cylinder or annulations. 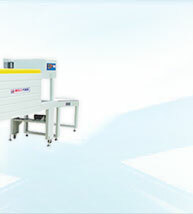 The machine with high table is appropriate for any size or weight objects, while that with table in middle height is appropriate for those packages that are larger or heavier. 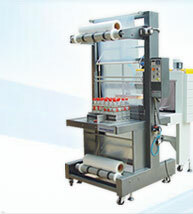 Strapping machine with very low table is appropriate for the packages that are very large or heavy. External tension arm and temperature control.